So I've got a fog/driving light out...what's the best replacement? In the past I've always gone with Sylvania Silverstar bulbs and have no complaints. But though I'd ask everyone else's opinion. Thanks. I've ran the PIAA Ion Crystal 55w H3's for at least 5 years with zero issues. I also have my fogs wired independently and use them a lot. Is that PIAA bulb as yellow as it appears? I'm looking for as bright a white I can get without going HID. How did you go about rewiring the lights? What sort of switch are they hooked up to? I've been using the PIAA plasma Ion yellows and love them...they look great too and give a good contrast against the bluish hue of the Xenons. BTW - KCMAXX how did you change the wiring? Is the same thing possible for the DRLs too? 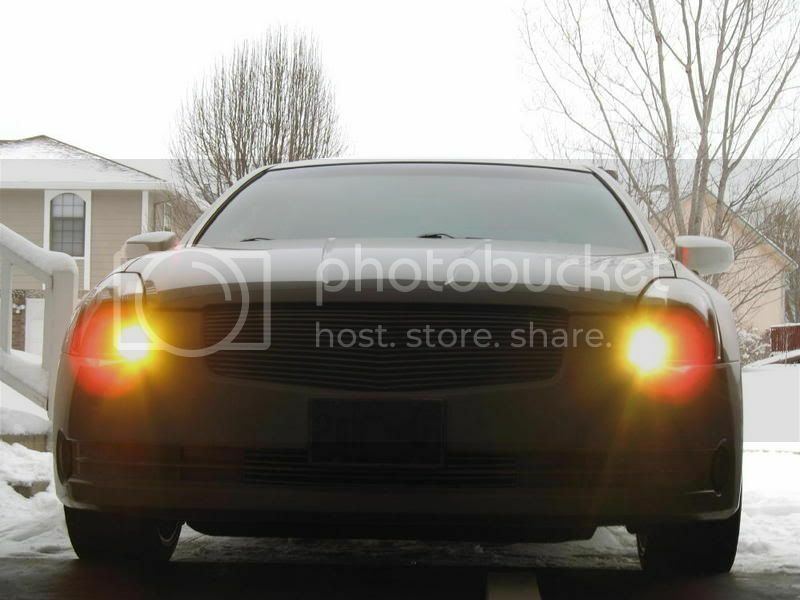 I would like to have my DRLs on at the same time as my Xenon headlights...(I recently changed them to LEDs). Sylvania SuperStars are about as bright as you will get without a HID conversion. I bought them for my dad and they are much brighter than I would have expected. Quick Reply: Best replacement H3 bulb?